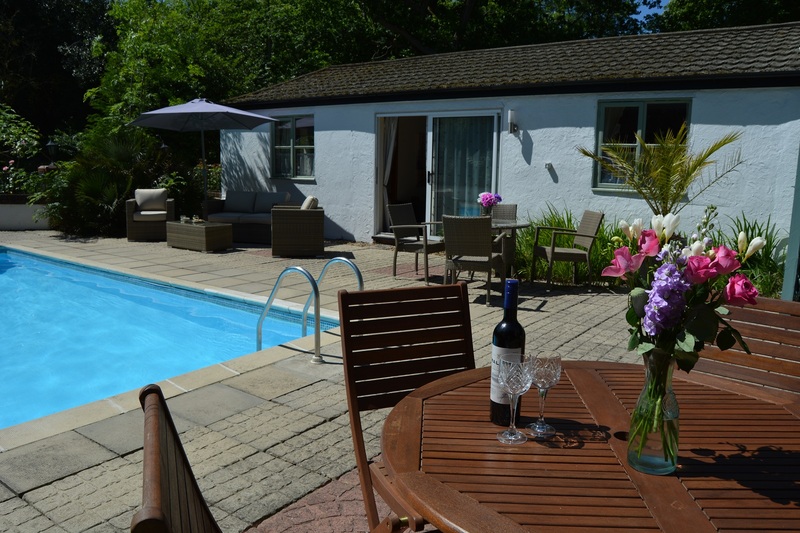 Our site can accommodate up to 10 guests over 3 lodges. 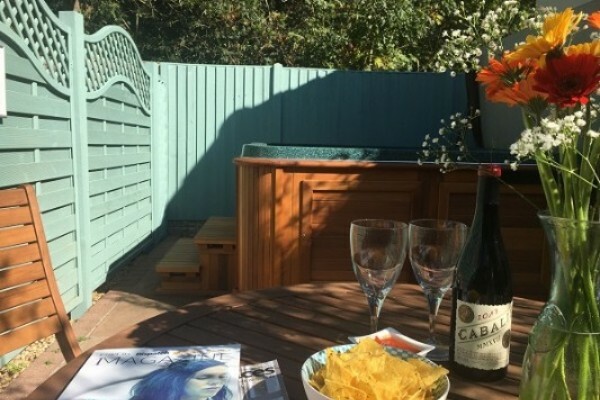 Lodges can be booked individually or hired together. 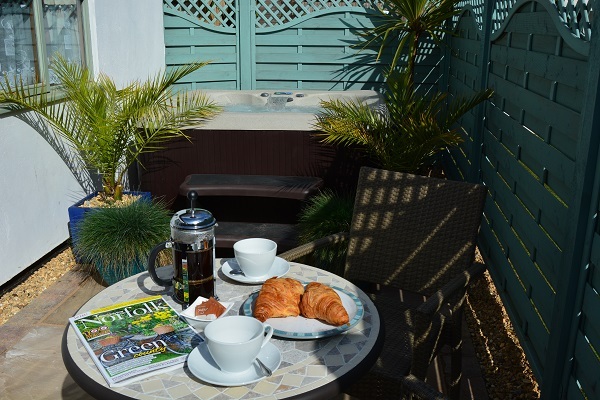 We offer short breaks and weekly bookings. 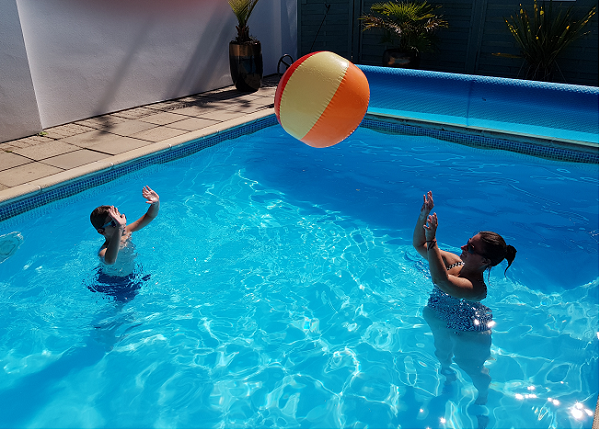 Maybe you're looking to have a holiday with extended family where you can all have a lodge each and have the site to yourself, then look no further, contact us now for more details. Family run site perfect for families, groups and couples alike. 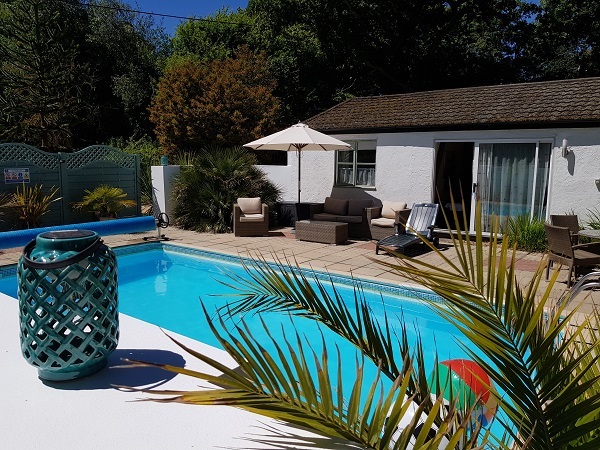 Adults can relax around the pool or unwind in the hot tub, whilst the children splash about in the pool and play in the games room. 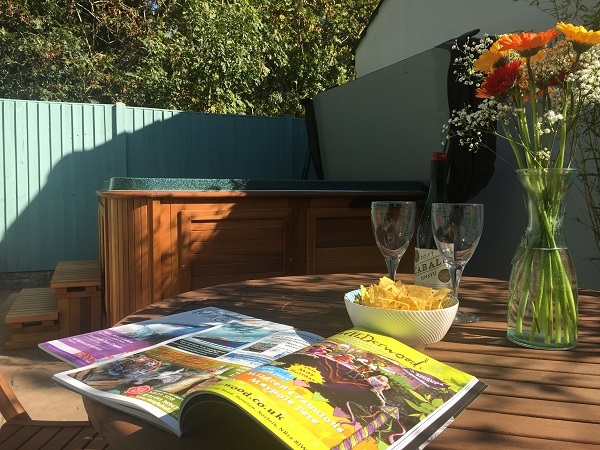 Poolside Lodges is located on the outskirts of Norwich and the Norfolk Broads (both 4 miles away) - we have the best of both worlds on our doorstep; the beautiful medieval city of Norwich boasting many heritage buildings, stunning architecture and an array of high street and independent shops, to the peaceful and tranquil Broads; a wild expanse of navigable rivers, marshes and woodland, home to some of the rarest plants and wildlife in the UK. The stunning Norfolk Coastline is also only a 25 minute drive. 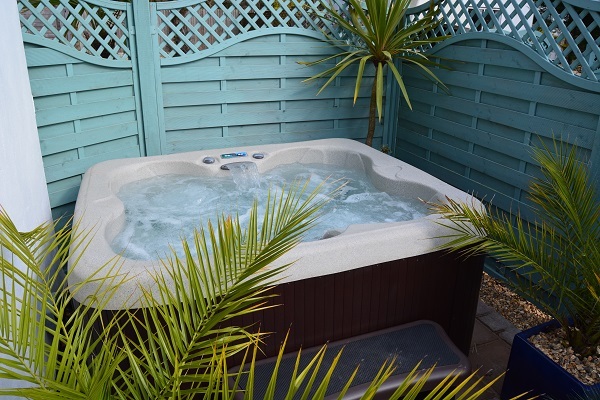 Alongside our accommodation we have great site facilities which include an outdoor heated pool, games room which suits all ages and for added luxury two of our lodges have all year round private hot tubs. Ideal for special family occasions such as special birthdays/anniversaries, weekend getaways, holidays and business accommodation. 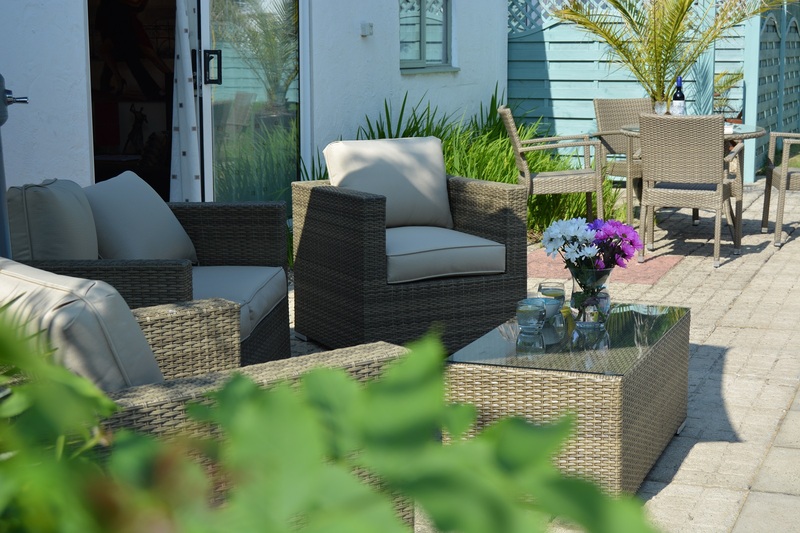 As we are a small site of 3 lodges we are ideal for extended family gatherings and stays. 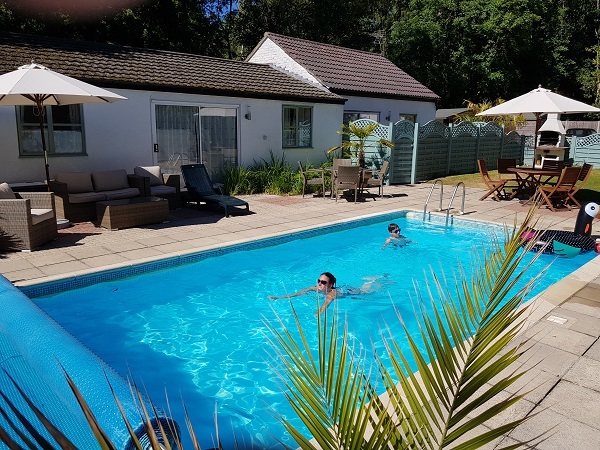 Whatever you are looking for in your stay, whether it's exploring, adventures for the children or relaxing, we have it all here. Please see our Places to Visit and Experiences pages to view some of the local attractions in the area.